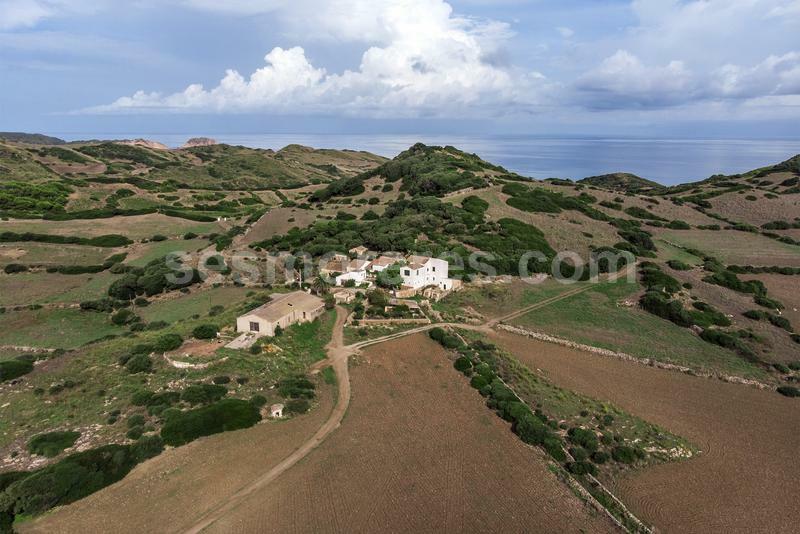 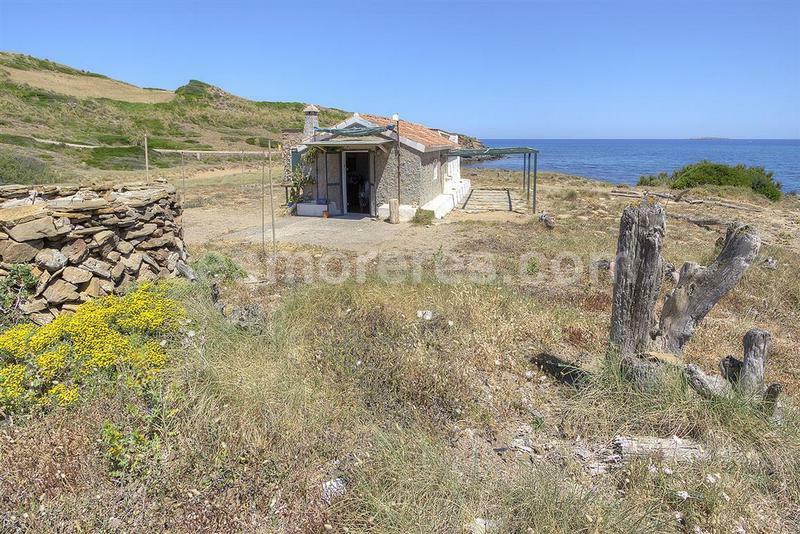 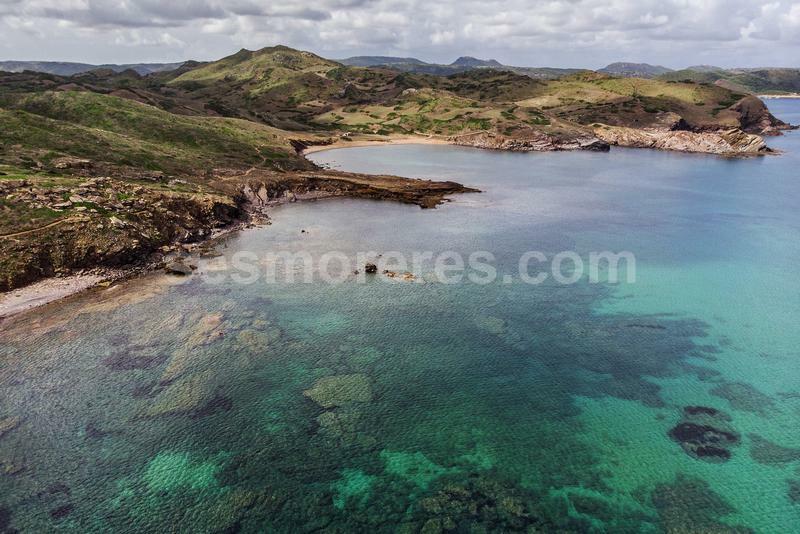 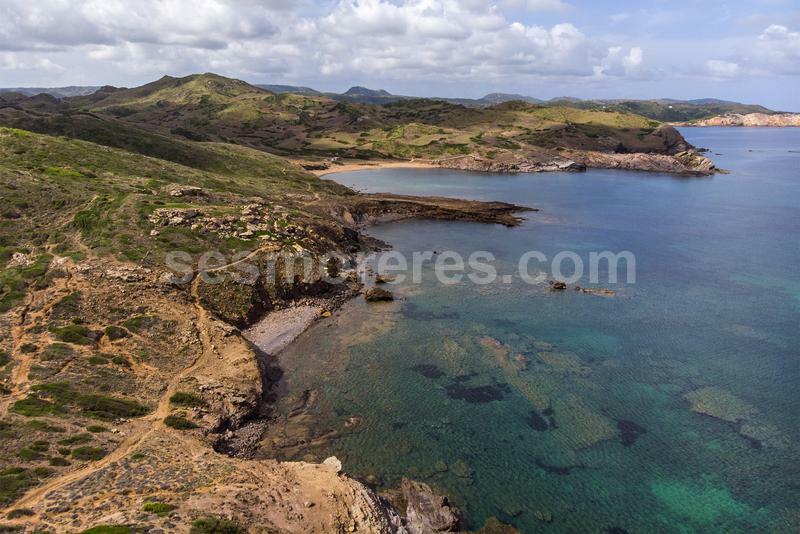 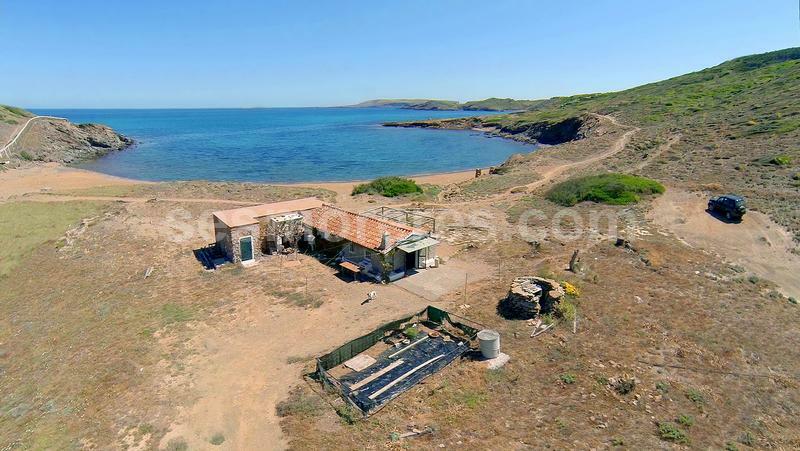 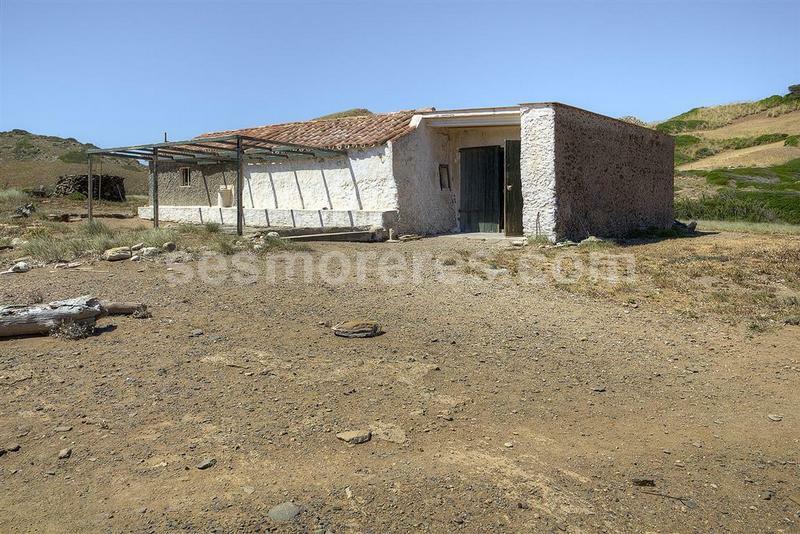 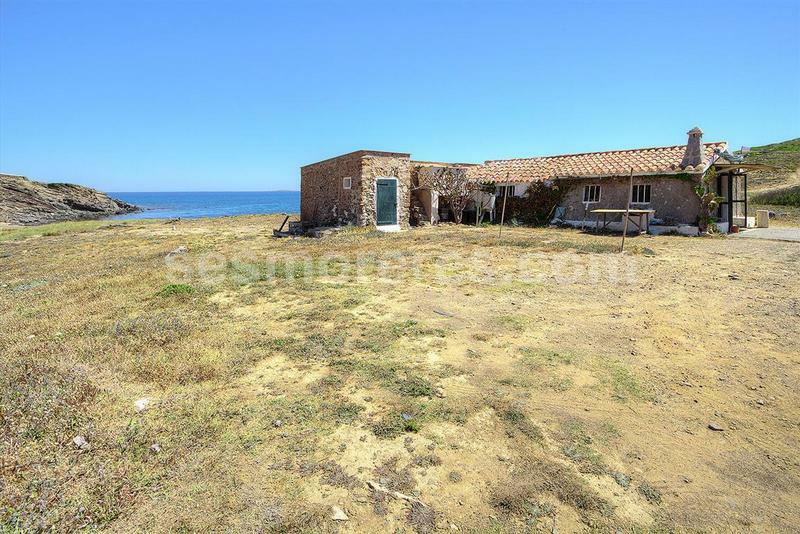 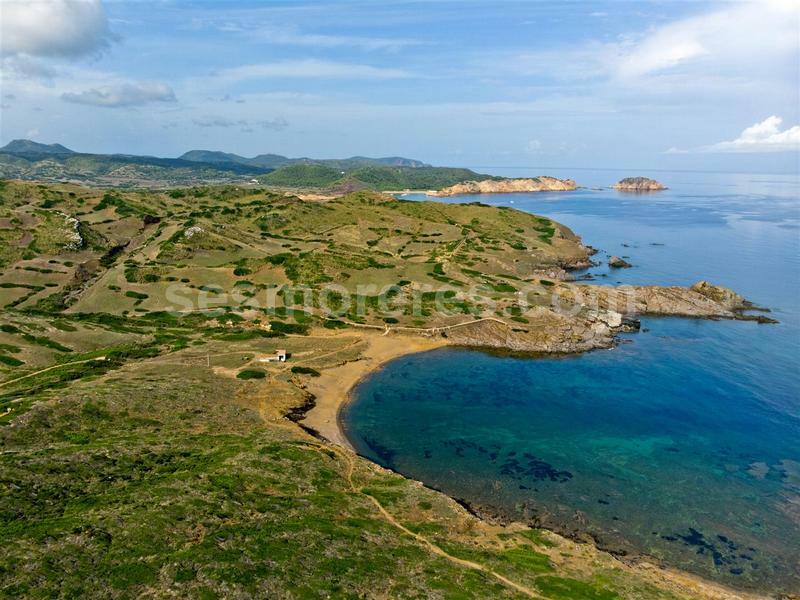 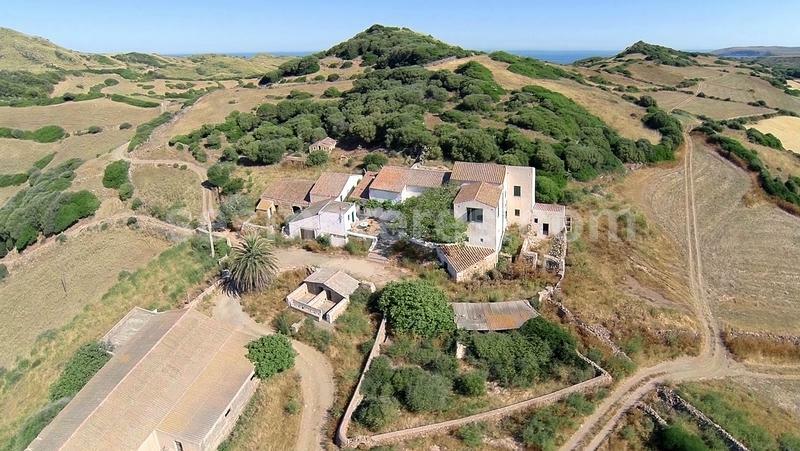 Extraordinary estate of 118 hectares that reaches down to the sea with a little house on an unspoilt beach. 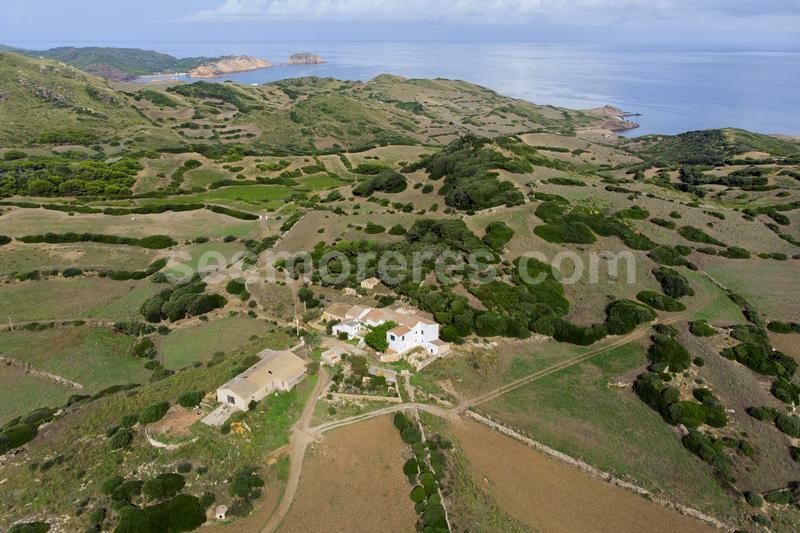 There is the main house built on two floors and numerous farm buildings totalling approx. 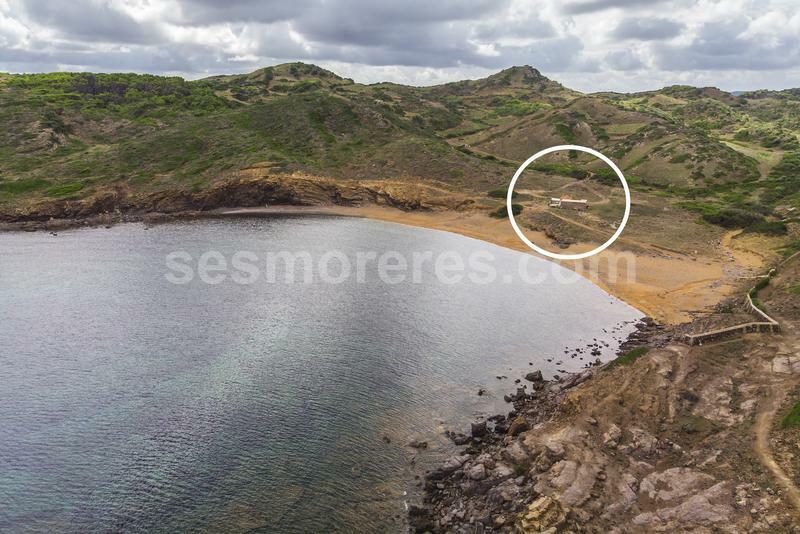 1,000 m² built area. 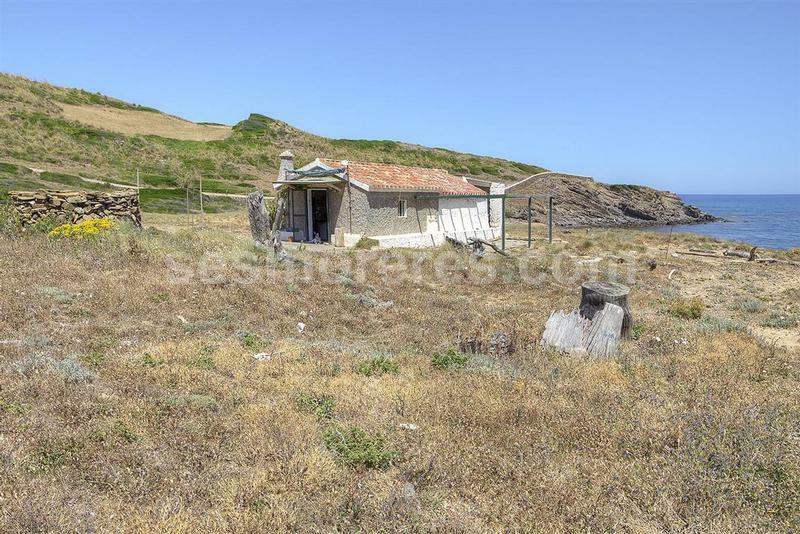 It has electricity and its own well.